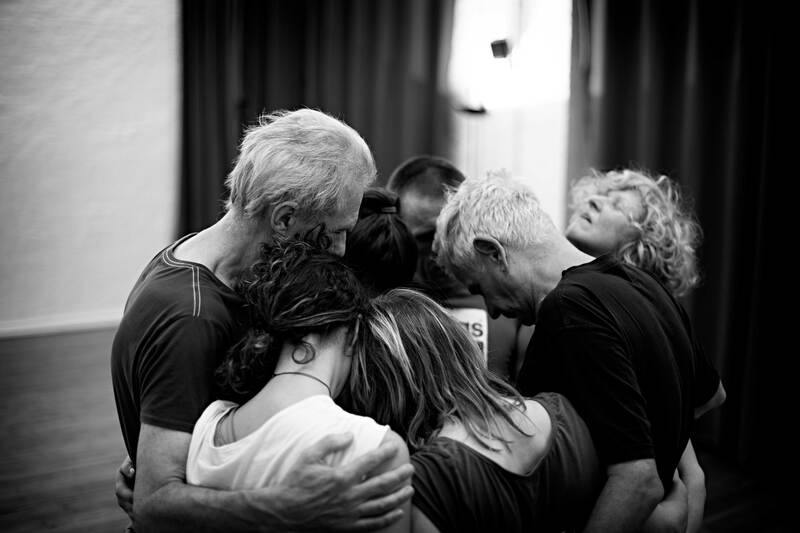 This offer refers to people who are currently working or plan to work in the field of Biodanza – Dance – Art – Theater. It is an accompaniment on the path of improving security and responsibility in leading groups of people. It is also valuable on the personal level in order to achieve professional goals. 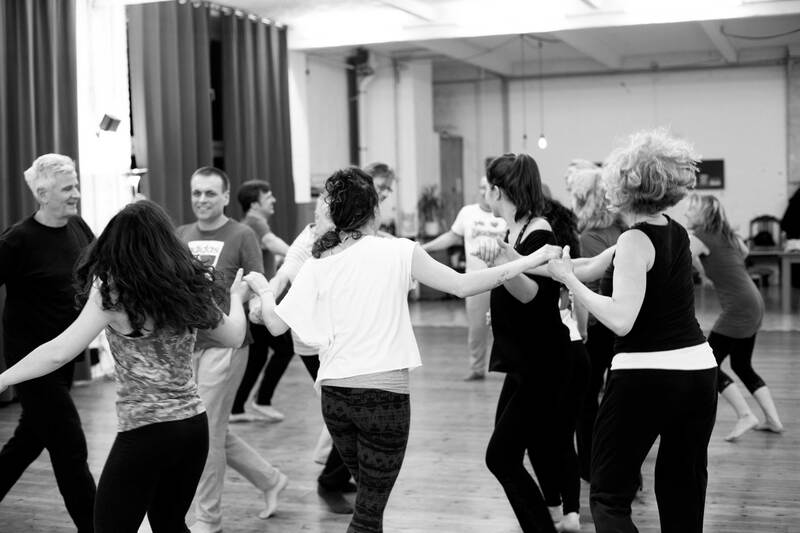 Coaching can be part of the Biodanza Training or guided separately from it. Targeted Coaching is a form of support in the development of artistic creative potential. Targeted Coaching offers opportunities to sharpen the perception of details of we can improve while leading groups of people in order to create the authentical counter. Targeted coaching is the essential key to success. It is an opportunity to develop our skills and abilities to guide groups of people and to gain more trust in ourselves to do so. For further information and inquiries, I am at your disposal.